That we are in ? 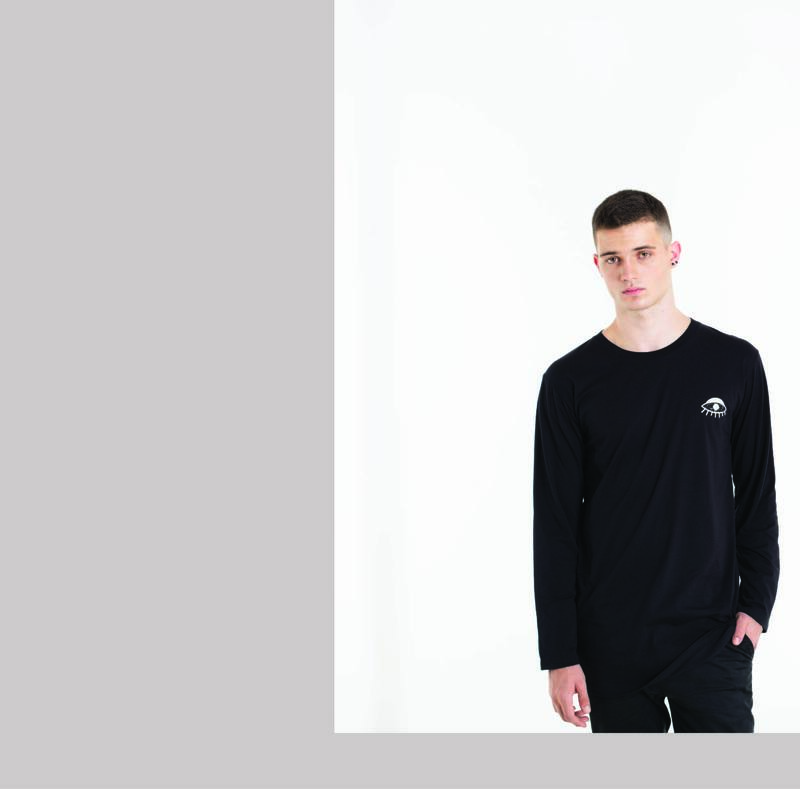 Welcoming our new collection: Space Baby, we designed space conceptual tees and all. The idea has developed over human; human arrogance. Human and space may seem like two different beings but connected with one another. Human creates mind that speaks through actions, actions to conquer it all. Are we the mightiest? "Truth is we're just babies. It's space, baby." Forever in Space, Space Eye and MSTR are the examples of our designs that loudly scream in space color. Space travel and stars are our main color and tone. 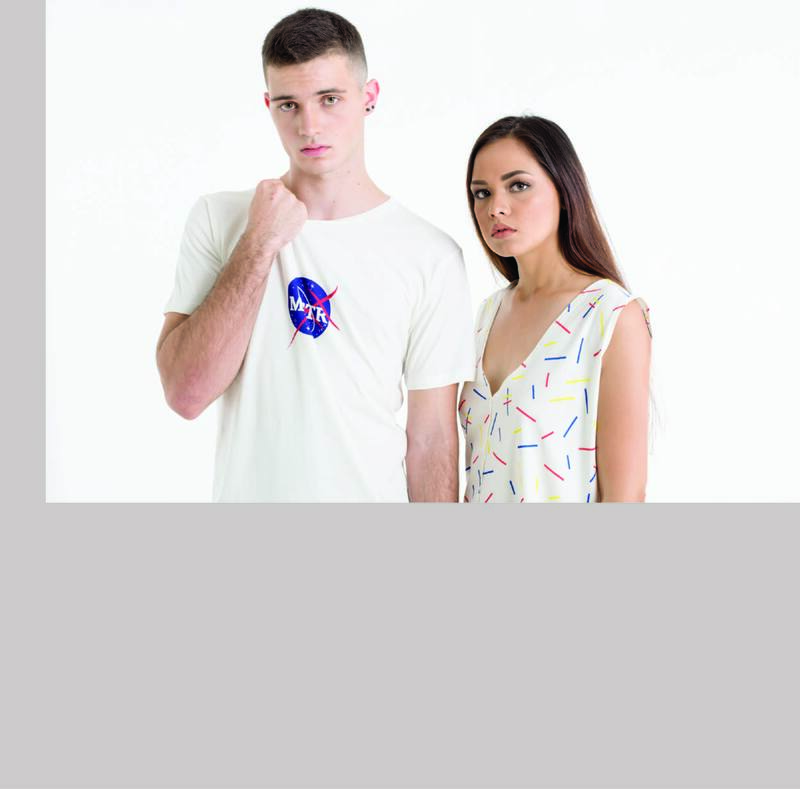 Space Baby collection is now available here at our website or our store at Jl. Gunawarman 21.